Plasmoids in nature are not easy to investigate…. 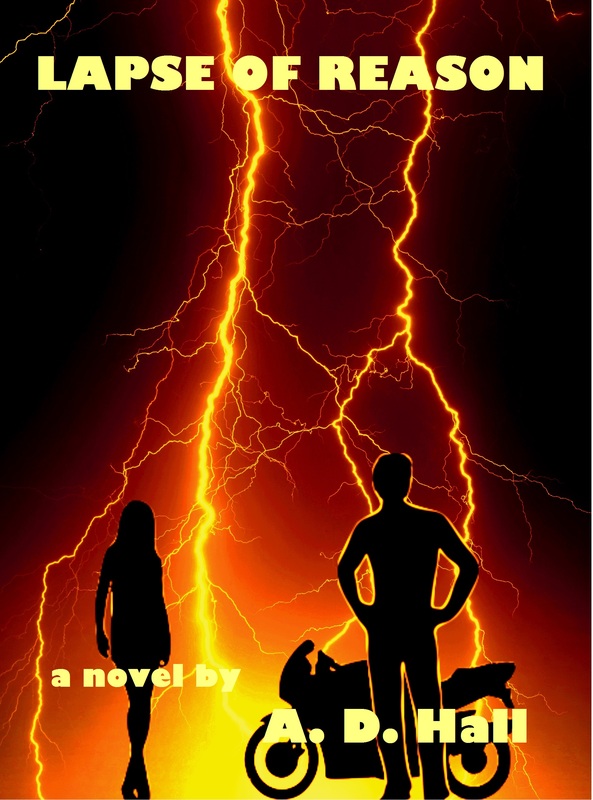 I witnessed a ball lightning come through a metallic-screened window during an electric storm when I was about a teenager. The ball actually came through the screened window, crossed the living room, and plucked the steel strings of a guitar resting in the far corner of the room. Everybody in the family was freaked out. 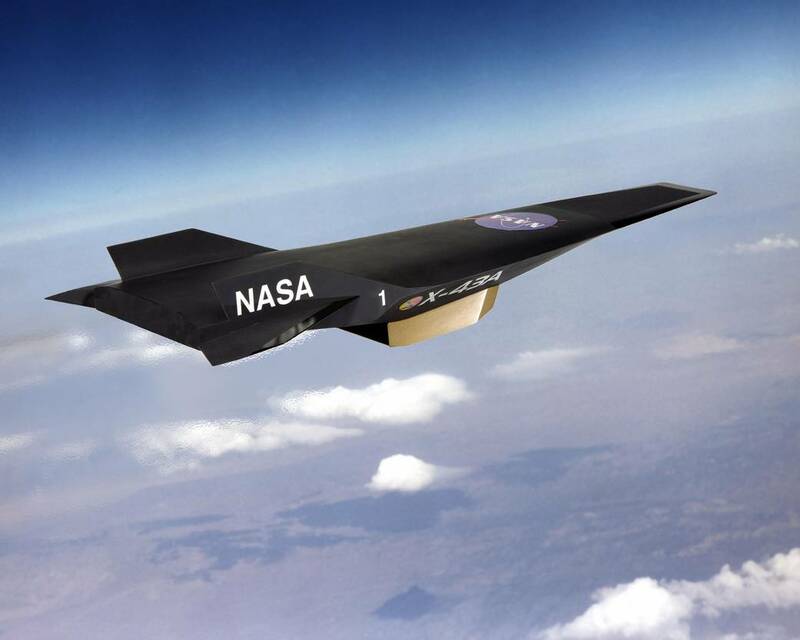 Plasma – a misunderstood matter… another fact about plasma is that it is highly reflective of radar, as if it were metallic. A good natural phenomenon illustrating this would be the “St. 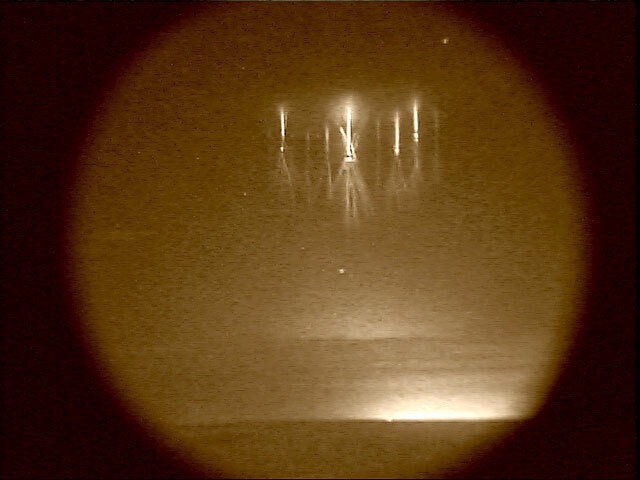 Elmo’s Fire” atop Venusian mountains, which highly reflect radar, making them appear to be coated with metal. 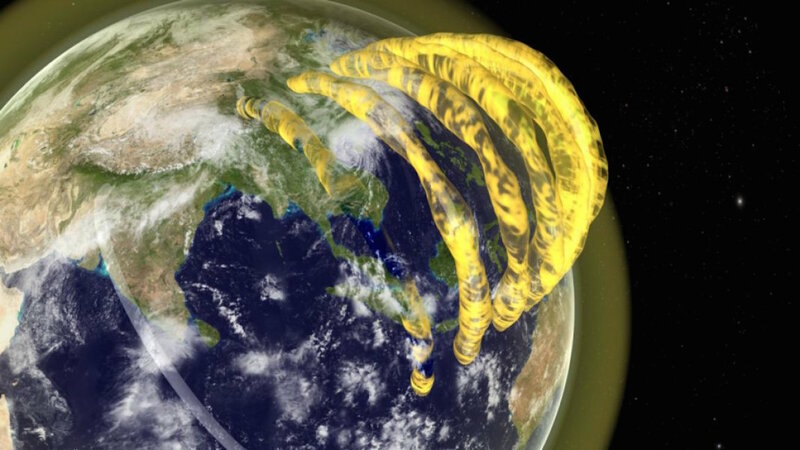 It seems to me that plasmoids in the atmosphere would also reflect radar, making them appear as metallic objects floating or flying in the sky. Military radar reports of this phenomenon would cause military aircraft to “scramble” to meet an illusive and illusionary “enemy”. This phenomenon gives me great amusement. 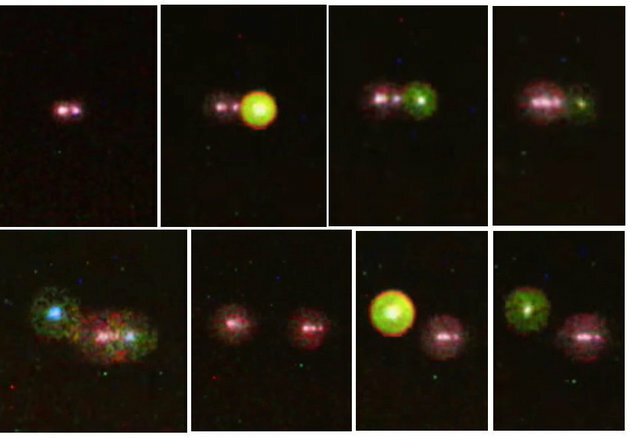 They Fly in Formation… although plasma phenomena would appear in formation, in multiples of two and three, the solid-looking objects in video of this article do not appear to be plasma artifacts. They appear to be far too solid, and lack the glow of plasma artifacts. I think some other explanation of these particular objects is required. I think that throughout science, whether it be medical, biological, cosmological, astronomical, geological, and on and on, there is a great confusion between the observed event(s) and cause and effect. I think that effects have been confused to become causes, and vice-versa. The neglect of the electrical omnipresence in the Universe is a major myopia afflicting the “science” establishments of our world, and a revolution in thought and perception is happening, thanks to the internet. Rational thought beats religion every time. And “science” has definitely become a religion. 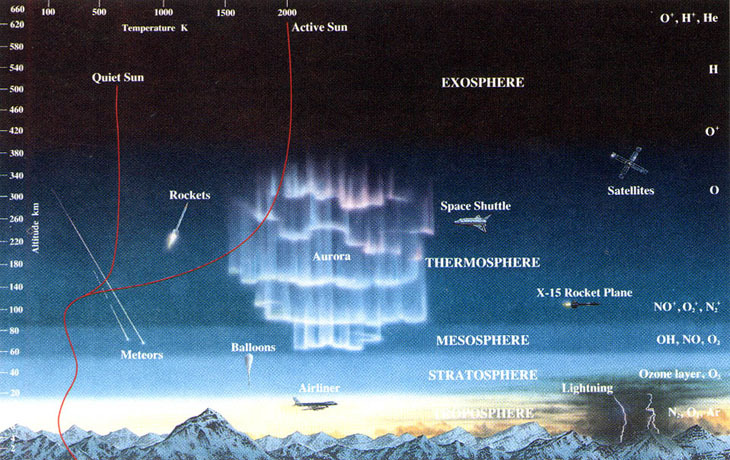 I wonder why Siberia attracts so many different electrical effects from the Universe and the Solar System? Tunguska was major. Is there excess Iron in the substrata? Thanks for the comments – very good comments. I bet that lightning ball was amazing. 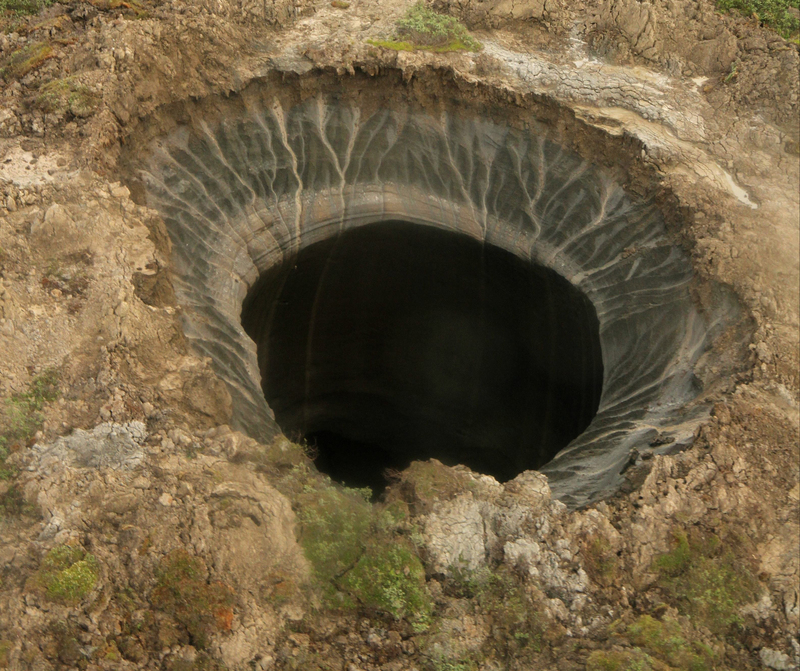 Siberia gets a lot of air-bursts – Cheyablinsk and others. My suspicion, it has to do with the magnetic pole and high conductance in the lithosphere that increases the electric field in the region. Iron would do it. Lazy, self-satisfied scientists that force fit effect to a dogmatic narrative, instead of actually looking for cause, seems to have spread like bacteria. It’s time for a Tunguska-sized shake-up to the establishment.